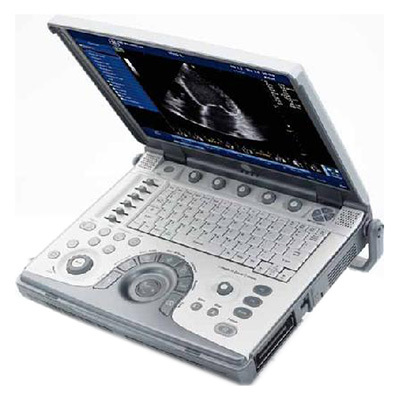 The real beauty of the Vivid E is a great imaging solution that is economical. The Vivid e is of high-performance quality with low capital investment a great factor to why this machine is for you. 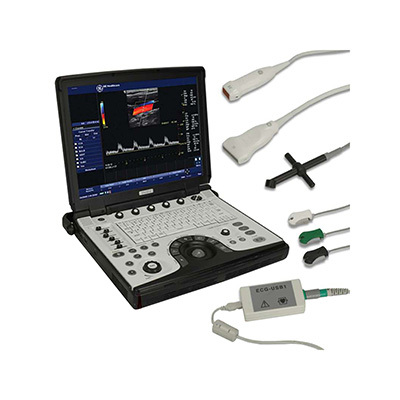 It’s remarkable, portable and affordable, with comprehensive cardiac functionality built on TruScan architecture, you can use Vivid e as either a primary or secondary diagnostic system. 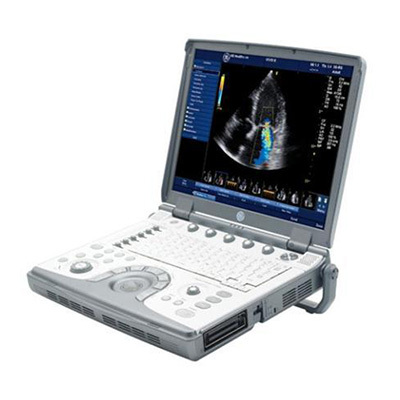 It’s Full Share service capabilities include vascular, abdominal, and OB/GYN imaging. 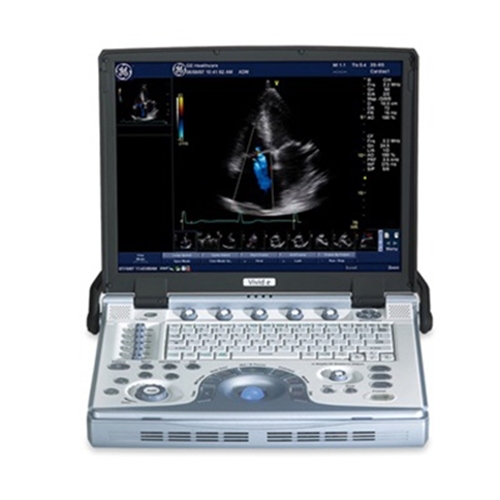 15″ high resolution LCD, Anatomical M-Mode, PW/CW Doppler, Color Flow, Power Doppler, ECG Module, Color M-Mode, Auto Tissue Optimization (ATO), Auto CFM Optimization (ACO), Auto Spectrum Optimization (ASO), ACE, TruAccess (raw data processing), MPEGvue, 40GB HD.